With more homeowners becoming concerned about their home’s energy-efficiency and utility costs, it is likely that you are already aware of many of the benefits that replacing the windows in your home can provide you with. Furthermore, you may have already decided on having your home’s windows replaced. However, once you decide on window replacement, the decisions do not stop there. 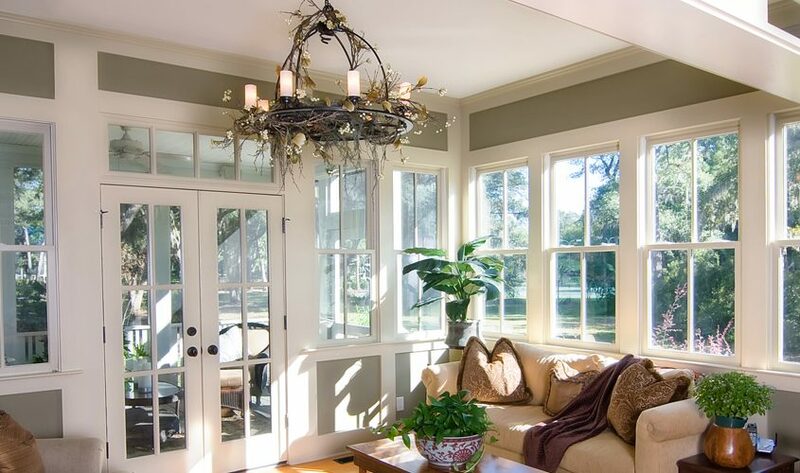 You must next decide on a type of window to have installed in your home. From cost, to energy-efficiency, one of the best options for replacement windows in a home are vinyl windows. Vinyl windows provide a wide variety of benefits to homeowners that other window types do not provide. Here are just a few of the many reasons why you should consider vinyl windows for your home. While installing new windows in general will greatly improve your home’s energy-efficiency, vinyl is one of the most energy-efficient options available. This is due to the fact that vinyl is a superior insulator compared to other window material options. This will help to keep your home warm in the winter and cool in the summer by preventing outside temperatures from entering your home. Having vinyl windows installed in your home will then prevent your HVAC system from having to work so hard to maintain the temperature within your home, which can quickly save you money by reducing your monthly utility bills. Another benefit of vinyl windows that makes them a particularly attractive option to homeowners is the extent to which they can easily be customized. Not only do vinyl windows come in a wide variety of colors, sizes, and styles, but they can often be customized to fit the unique needs and desires of the homeowners. In this way, vinyl windows provide an affordable means by which for homeowners to purchase the perfect windows that will match their style and personality. Rather than looking like boring, stock windows, these windows can look as if they were made for, or were always a part of, your home. Finally, vinyl windows are essentially the easiest windows to maintain. Not only are they durable and resistant to scratching and fading, but they also never need to be painted or stained. 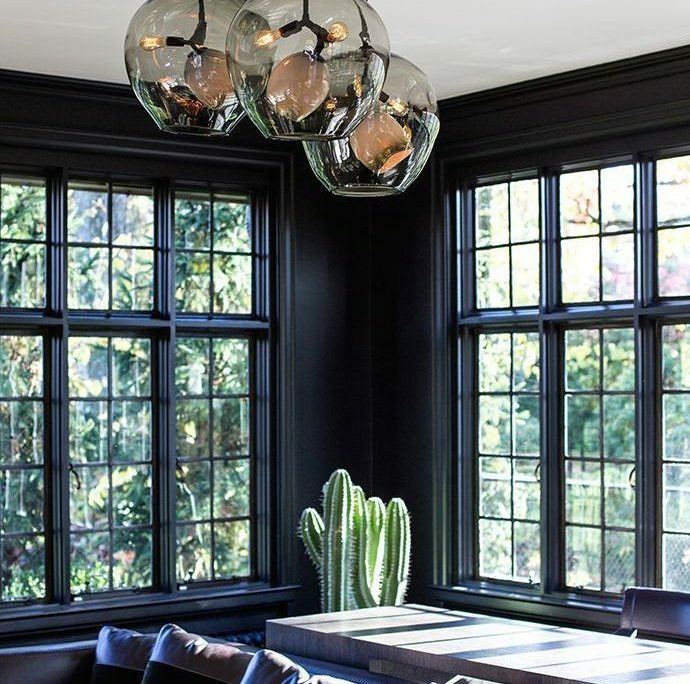 This greatly minimizes the amount of work you will have to put into keeping these windows looking as gorgeous as the day that they were installed. These windows must simply be dusted, and occasionally washed with soap and water, in order to keep them looking new. In fact, vinyl windows tend to hold their appearance, and do not age as fast as other windows, making them a great investment for your home. As you can see, there are many benefits vinyl windows provide which you simply cannot get from other types of windows. For this reason, if you are going to have the windows replaced in your home, you should seriously consider the benefits vinyl windows could provide you with. However, window installation is a huge investment in your home and is thusly a decision that should not be made rashly. Different windows work best for different people, and you should take the time to consider what would be best for your home. 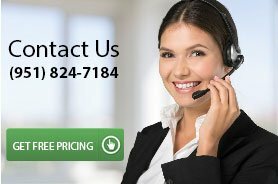 Contact us for help in deciding what type of windows would best suit your needs, as well as to find out about having new vinyl windows installed in your home. In the current economic climate, many people are discovering that improving your home can be less expensive than they originally thought. 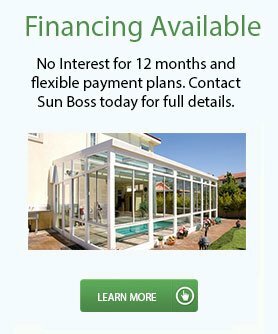 There’s no need to pack up and move on from your existing home when you can easily extend the space with a sunroom, conservatory or patio enclosure from Sunboss. “Will this be a good investment for my home?” or “Can I afford one of these models?” The answers may surprise you! With a sunroom, you can use that space year-around, have a quality built room addition, the extra space you know you need, and will certainly enhance the value of your home if you ever decide to sell it. There is financing options, so it makes any of the options available to you. 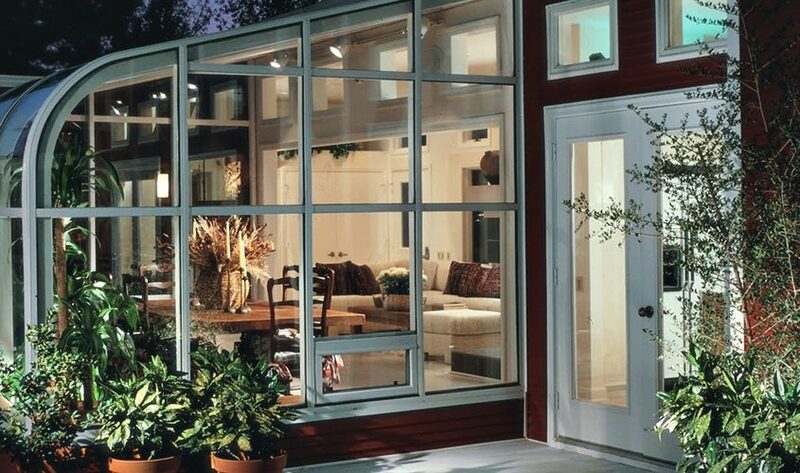 Naturally, you’ll want your sunroom addition to blend perfectly with the rest of your house so you’ll find that our sunrooms come in all shapes and sizes, with hundreds of different styles to choose from. 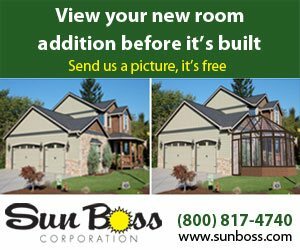 From solid roof patio enclosures or straight and curved eave glass-roofed sunrooms, to cathedral-roofed conservatories, Four Seasons Sunrooms installed by Sunboss can be designed so they’re perfect in both form and function. Whether you want to create a spacious lounge, a dramatic dining room, an indoor play space for the kids or even a tranquil master bedroom, we can make your dream come true. 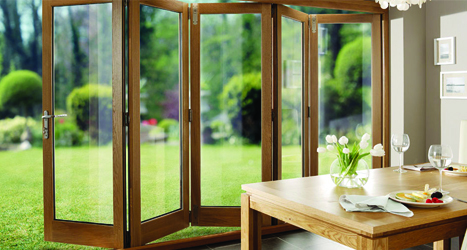 Sunrooms, conservatories and patio enclosures also offer positive benefits, over and above all that extra space. They flood your home with natural light, improving your general wellbeing and they bring the outside inside, 365 days of the year. So you can enjoy the beauty and serenity of your garden without being troubled by bugs or inclement weather; stargaze after dark; observe the wildlife from the comfort of your armchair or entertain family and friends with ease and elegance. Find out more about our beautiful Energy-Saving Windows & Doors, Sunrooms, Conservatories, Patio Enclosures, or Room Additions… By setting up a FREE in-home design consultation you’ll get SAVINGS COUPONS to redeem when you buy one of our products! When you bask in radiant natural sunlight, you can’t help but feel better about the world. With our sunrooms, not only will your mood soar – but it will have the space to do it in. There’s nothing quite like a cozy nook to curl up in to get away from it all – and you can have your getaway without ever leaving home. There’s so much majestic beauty to see all around you every day – only you end up missing most of it, because a few windows here and there can’t possible capture Mother Nature’s grandeur. When you have a glass sunroom, however, you can peek in on Mother Nature, and see things that will inspire you. Forget TV…the real entertainment is now just outside your sunroom. For as long as mankind has existed, we’ve looked up at the stars in awe. How long has it been since you’ve seen the universe around you? If you’re like most people, it’s been far too long since you’ve had your breath taken away. That changes when you add a sunroom – the heavens will put on a show just for you, every night. Life is hectic…so much so that it’s easy to miss it. A sunroom forces you to slow down and enjoy what you’ve worked so hard to earn. Relax and let your worries fade away…when you’re surrounded by so much beauty, it’s hard to remember why you were stressed in the first place. Your family will love it too, giving you memories that will last your entire life. 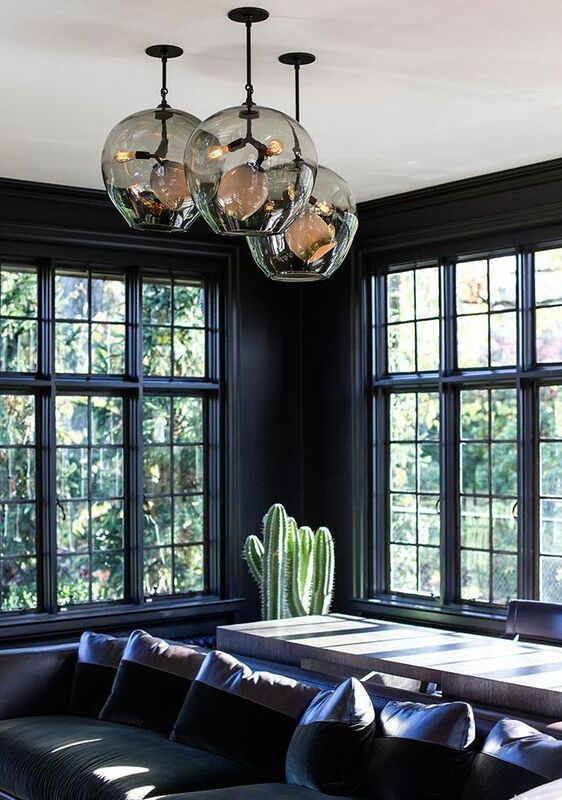 Your home is already beautiful, and you’re right to be proud of it – but how much better would it look with an elegant glass sunroom? Luxury and sophistication combine to make your home the central attraction in the neighborhood, and your guests will be wowed by the beauty you surround yourself with every day (oh, and your home’s value will go up too!). 6. It’s So Easy – Why Wait? Our sunrooms are easy to put together – taking a few weeks, not months. No more having your life disrupted by the construction of “brick and mortar” sunrooms…you can be lounging in your new room addition in no time. 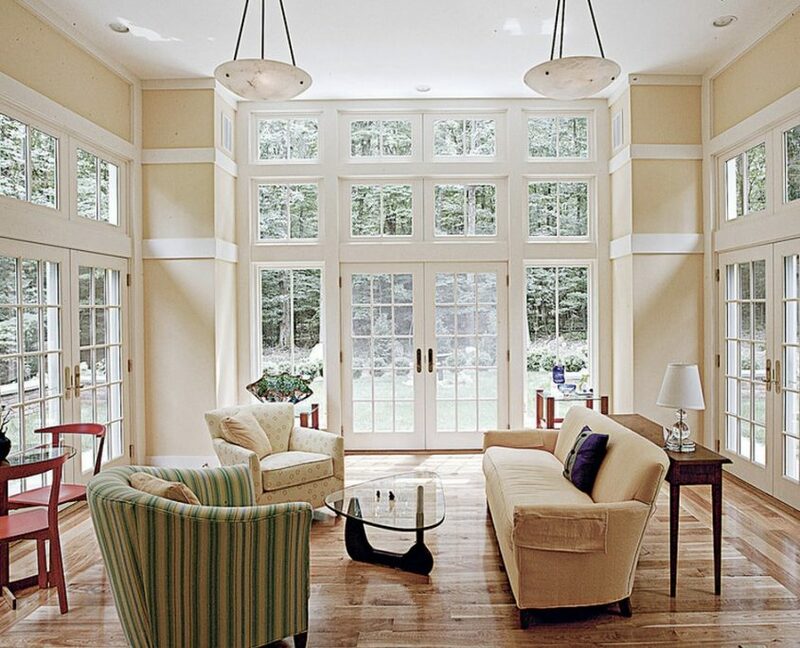 There’s something about a sunroom…soon the whole family will gravitate toward it for every purpose. Kids will be drawn to the peace and quiet to catch up on homework, and parents will treasure the chance to get away from the hustle and bustle of everyday life. 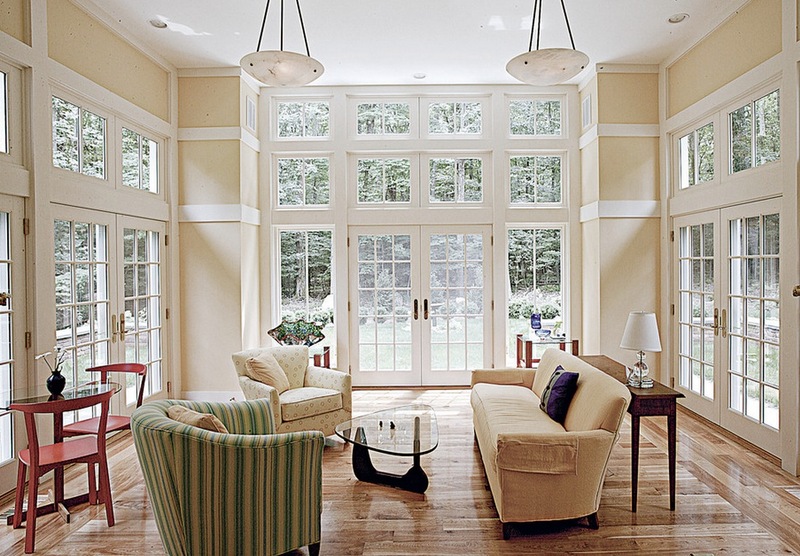 The longer you have a sunroom, the less you’re able to imagine life without it. Isn’t it time you discovered how much better life can be when you let a little sunshine in?